We specialize in helping homeowners stop foreclosure with our confidential analysis that is at no risk to you. We understand that there are many reasons why homeowners sometimes are unable to pay their mortgages and every situation is unique. 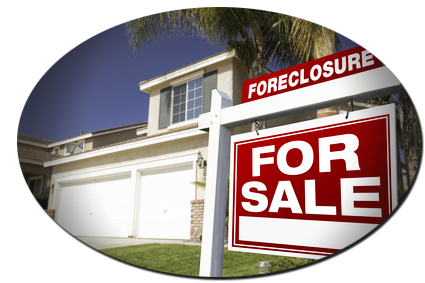 At Loss Mitigation Partners we take the time to meet with our clients and explain all of their options to provide comprehensive foreclosure help. We help you determine if you can keep your home or if you have to sell your home to avoid foreclosure or stop foreclosure. We work with homeowners on a daily basis, just like you, that are looking to either work out a payment arrangement with their lender or want to sell to get out from underneath their debt. If you're a homeowner looking for immediate assistance click here to learn more about how we can help! Our negotiation services will allow you to spend more of your time marketing and selling your listings quickly than waiting countless hours on hold with a lender only to get disconnected. 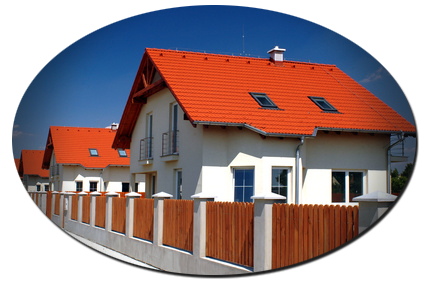 Click here to learn more about our services for Real Estate Agents. If you are an Attorney, Title Company, Buy and Hold Investor or any other Real Estate Professional and you are looking to outsource your loss mitigation/short sale negotiations, click here to learn more.